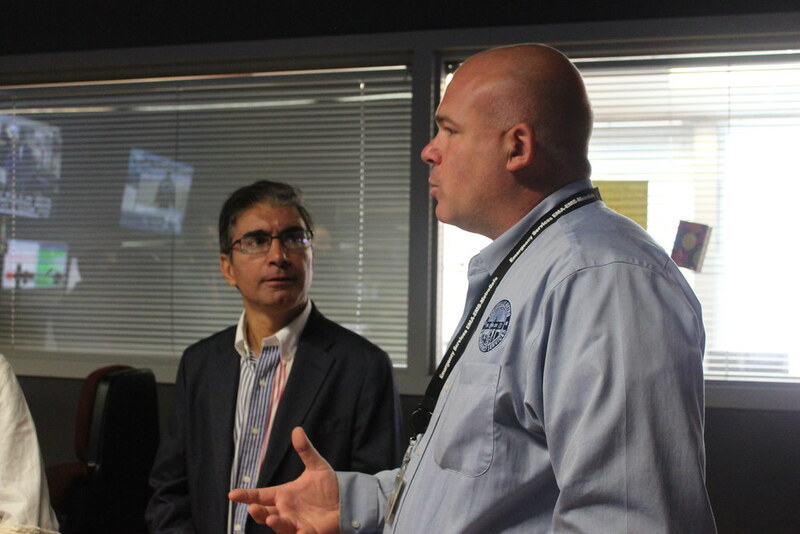 Jody Meiman (right), Executive Director of the Louisville Emergency Operations Center, explains all of the critical functions of the Emergency Operations Center. With him is Dr. Muhammad Babar, President of Muslim Americans for Compassion. 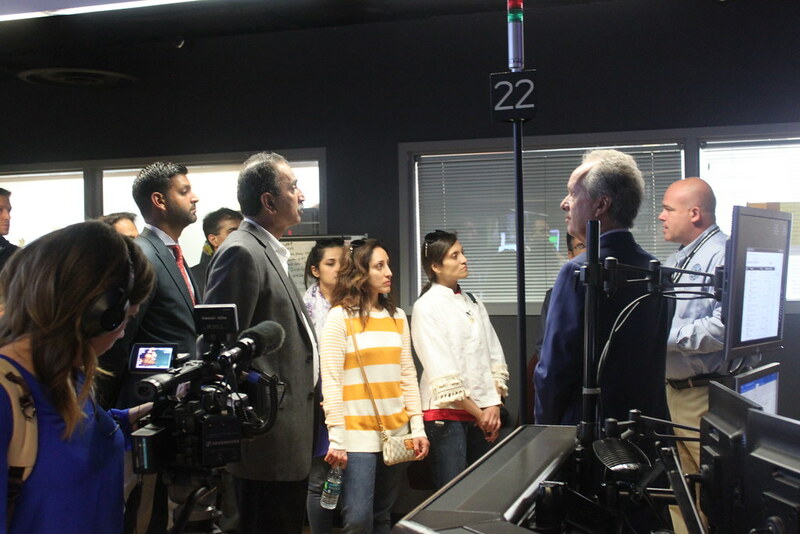 Muslim Americans for Compassion volunteers get a tour of the Louisville Emergency Operations Center. 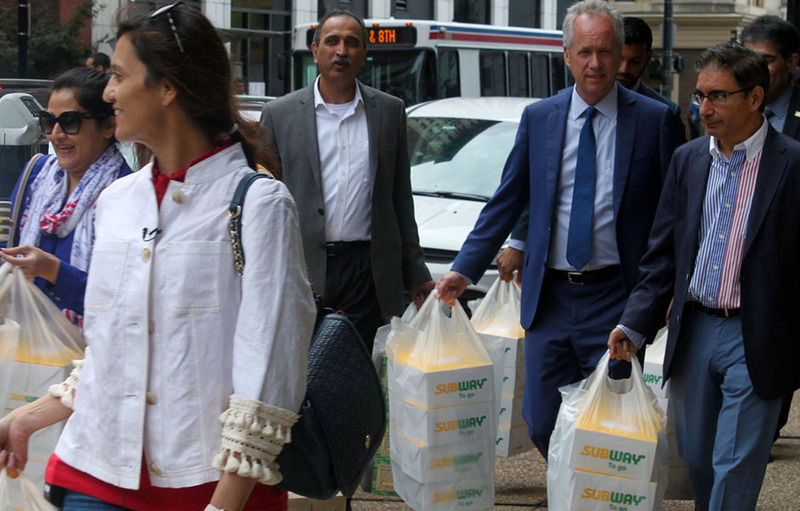 Louisville Mayor Greg Fischer helps deliver lunches to the Emergency Operations Center. 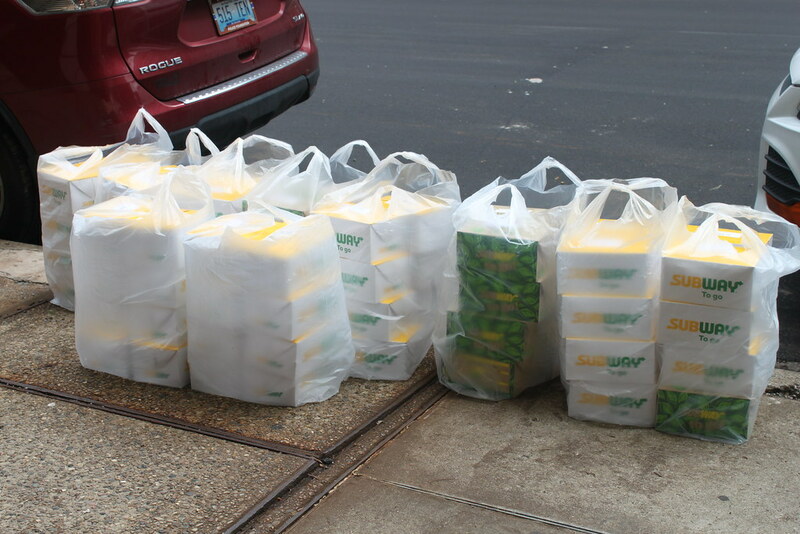 The Subway restaurant in Holiday Manor Shopping Center provided 200 lunches to Louisville's first responders on September 11, 2018. 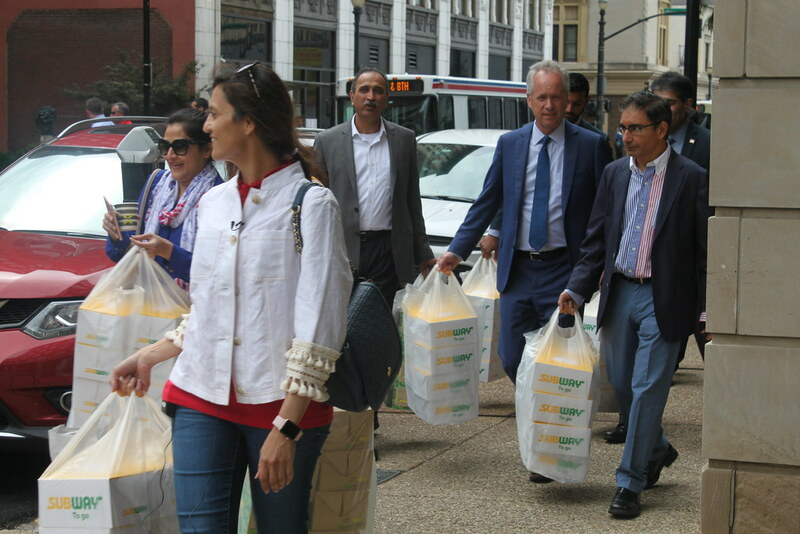 Louisville Mayor Greg Fischer helped Muslim Americans for Compassion deliver lunches to the Louisville Metro Emergency Operations Center on September 11, 2018. Mayor Fischer's support of MAC and his advocacy for compassion in our city is much appreciated. 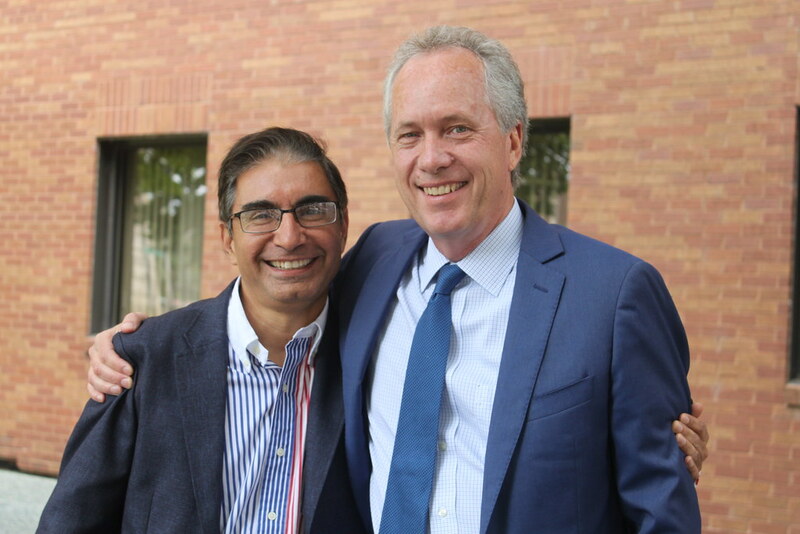 With Mayor Fischer is Muslim Americans for Compassion President Dr. Muhammad Babar. 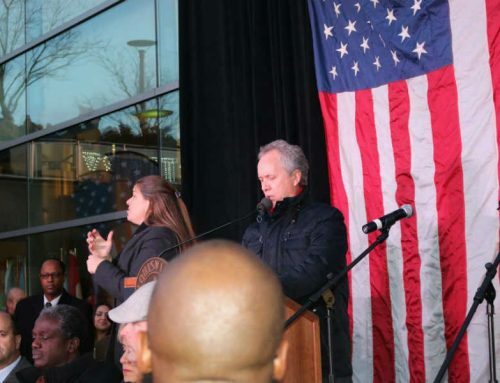 — with Muhammad Babar Cheema and Mayor Greg Fischer. Special thanks to Sohail Zuberi, owner of the Subway restaurant in Holiday Manor Shopping Center, for making our First responder Lunch Delivery possible. 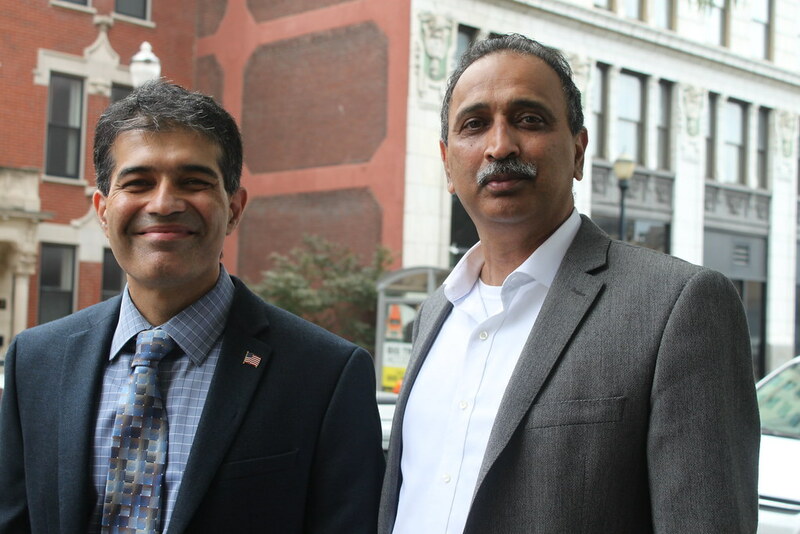 Muslim Americans for Compassion Trustee Waqar saleem and Sohail Zuberi, owner of the Subway restaurant in Holiday manor shopping center. 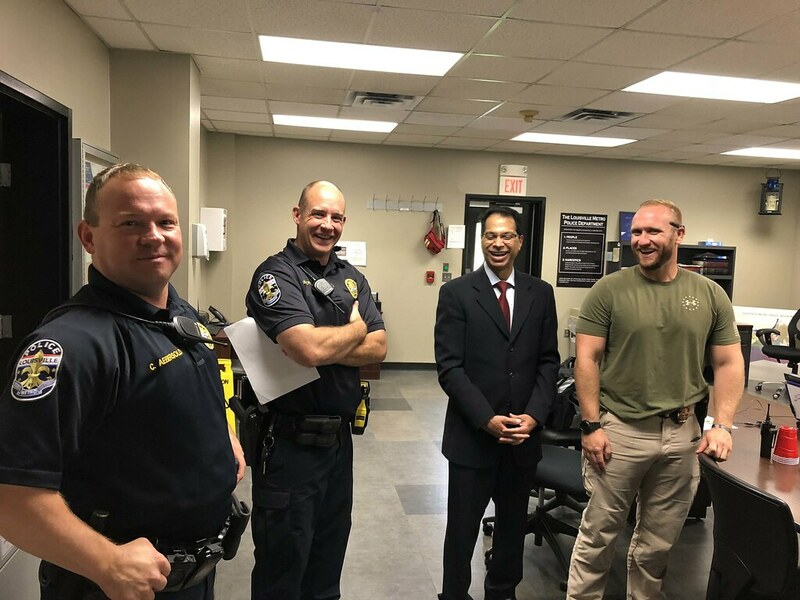 Vollunteers from Muslim Americans for Compassion delivered 30 lunches to Louisville Metyro Police Department 4th Division on September 11, 2018. 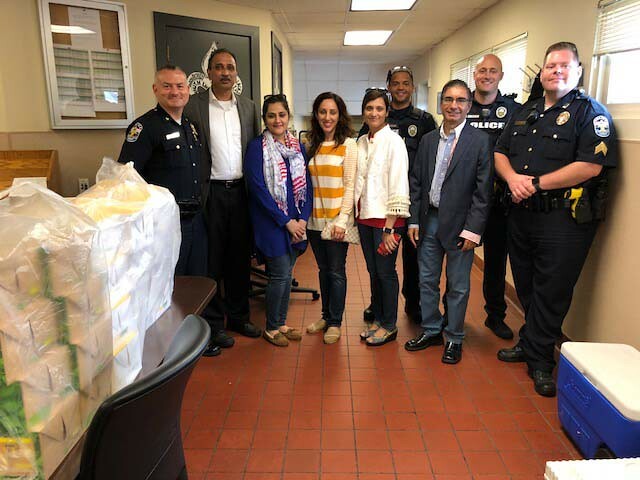 Volunteers from Muslim Americans for Compassion delivered 30 lunches to Louisville Metro Police Department First Division on September 11, 2018. 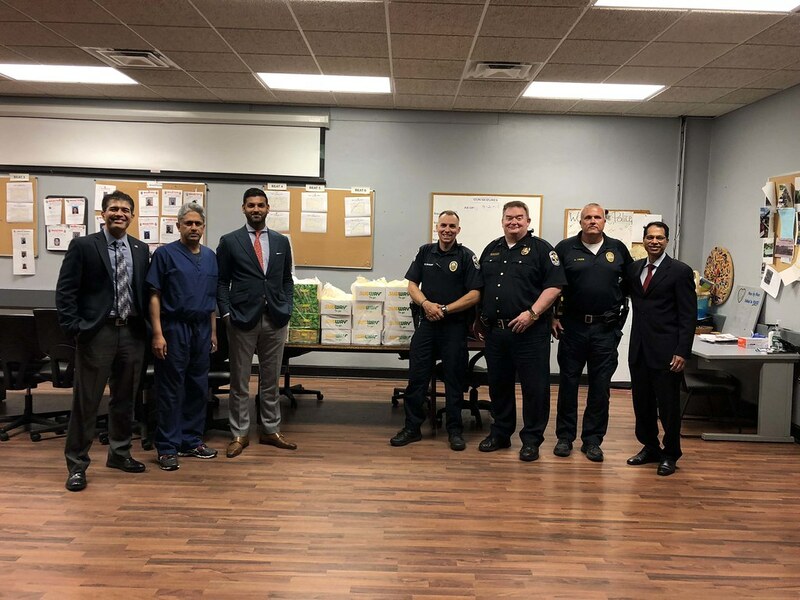 Volunteers from Muslim Americans for Compassion delivered 30 lunches to Louisville Metro Police Department Second Division on September 11, 2018. 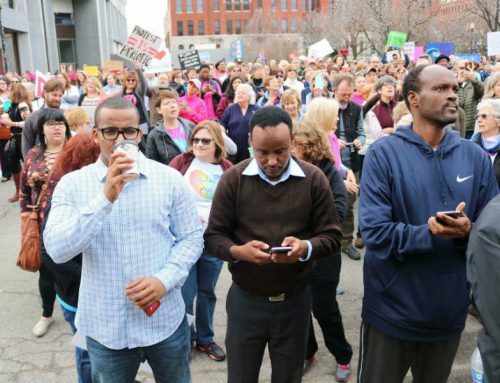 Representatives from Muslim Americans for Compassion (MAC), a Louisville-based interfaith peace advocacy organization, delivered box lunches to fire stations and police stations throughout the city. According to MAC president, Dr. Muhammad Babar, the MAC lunch delivery is a gesture of thanks to our first responders’ commitment to service. Delivery of the lunches coincides with the anniversary of the September 11, 2001, terrorist attacks in New York, Washington, D.C., and Pennsylvania. For Babar and the other MAC representatives, the attacks mark not only a sad day for America, but a sad for Islam as well. Special thanks to Sohail Zuberi, owner of the Subway restaurant in Holiday Manor Shopping Center, for providing the lunches! Muslim Americans for Compassion is an organization built to engage the community through interfaith, environmental, and philanthropic outreach initiatives and to promote educational activities and events, whether hosted by MAC or another organization, focused on interfaith dialogue. 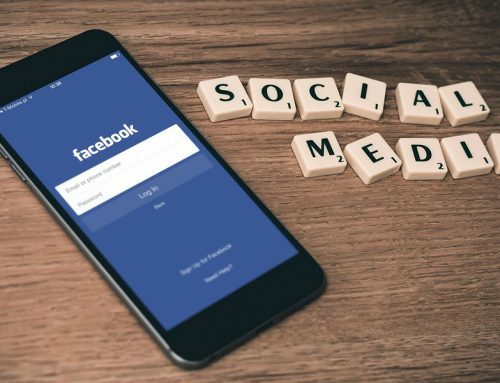 MAC hopes to provide a platform by which Muslim Americans are able to engage their fellow citizens in such a way as to increase mutual understanding and respect through service and compassion for all. See www.macus.org for more information.